Room 103 welcomed Ms. P back to visit with us today! She arrived with a gecko! Earlier this year Ms. P visited and gave us a tarantula so we could have a pet animal visitor. When it was time for Ms. P to take Tornado the tarantula back we were disappointed. So, we decided to write Ms. P some persuasive letters asking her to bring another pet. We were very convincing and conveyed to her that we understood living these has special needs and that we were prepared to properly care for whatever she brought! Ms. Ryan helped students ask for a guinea pig. Ms. Miliano and students wrote about a gecko and Mrs. Hoyt and friends wrote asking for a corn snake. Like the owls we learned about yesterday, Bonnie, the gecko is also nocturnal! Ms. P was a supportive and encouraging teacher........she invited each of us to hold Bonnie. Bonnie loved us and snuggled right into everyone's laps! We promised to take good care of Bonnie and provide for all her needs. Students will help Mrs. Hoyt and Ms. Miliano to ensure that she has food (mealworms and crickets), water and shelter! Pine Glen Library & Technology Ctr. 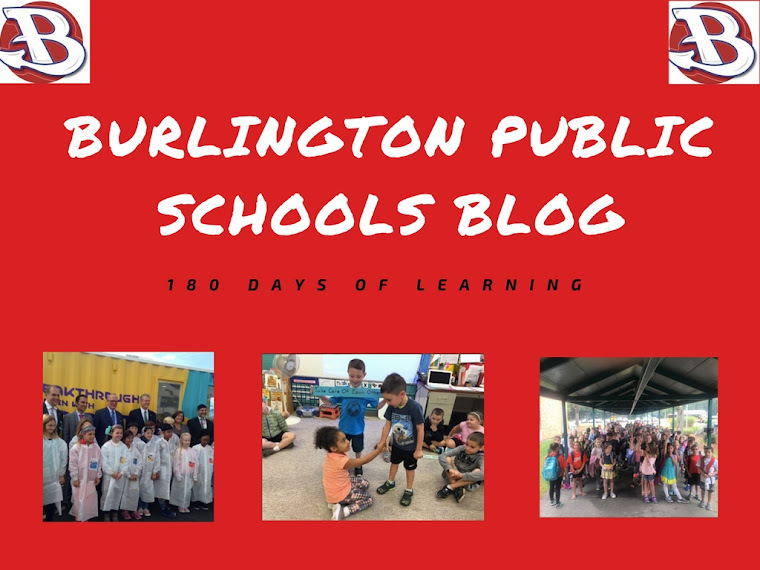 Welcome to Room 210's Blog! What's happening in Ms. Sinnott's ELL Classroom at MSMS?